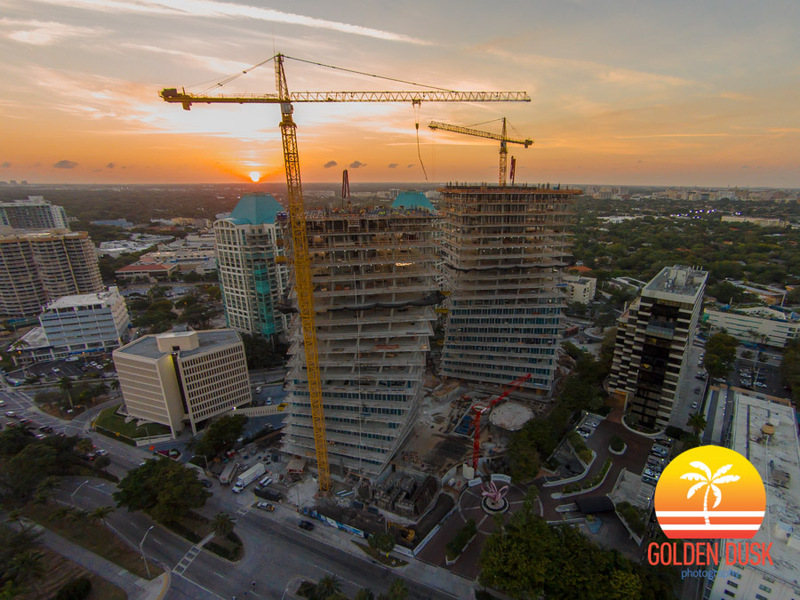 Since topping off in March, the crane is being removed at the Club Residences of Park Grove. 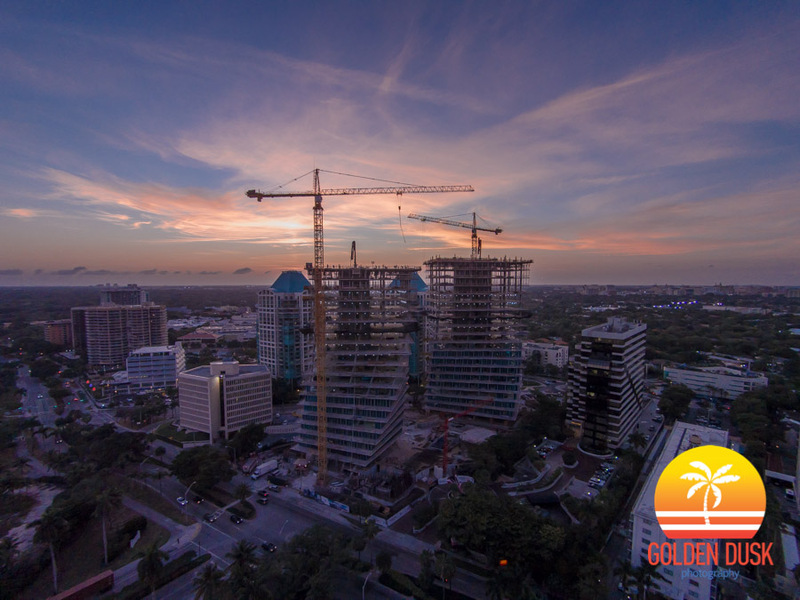 One crane has been removed from Two Park Grove with the third crane coming down soon. 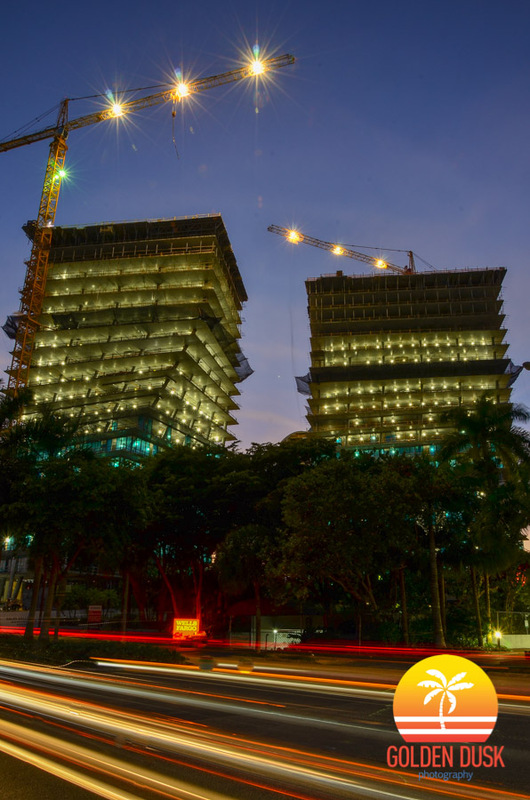 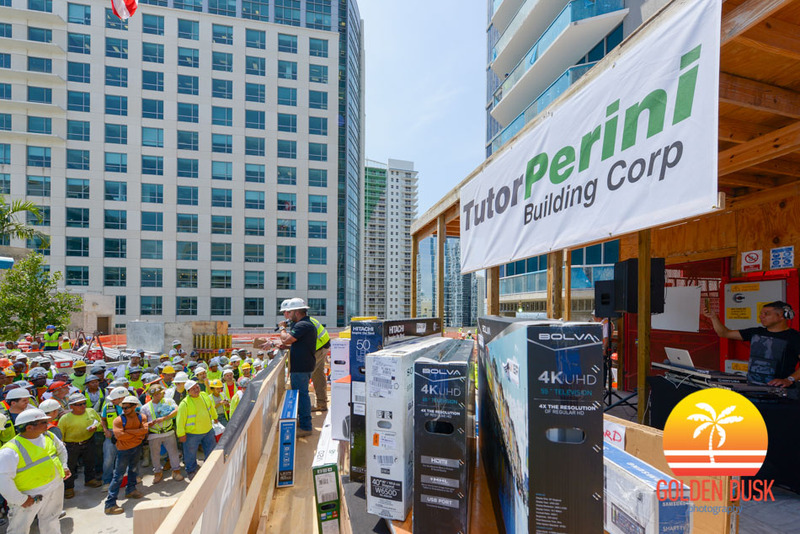 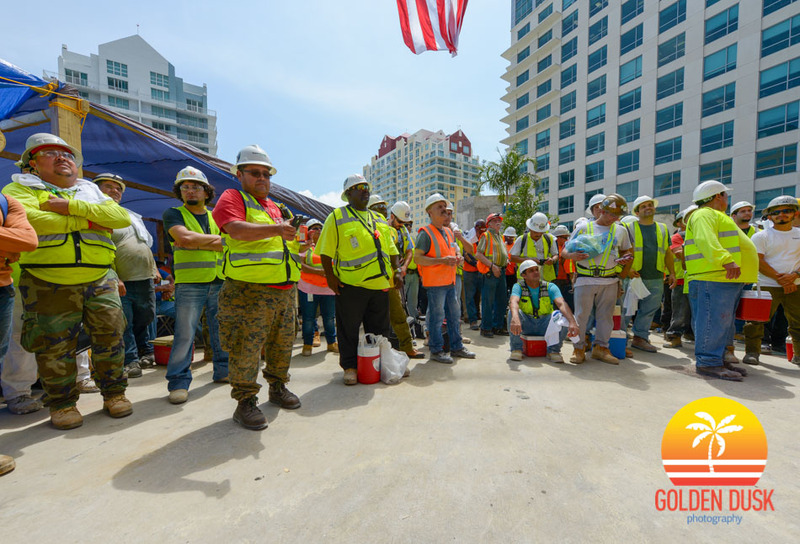 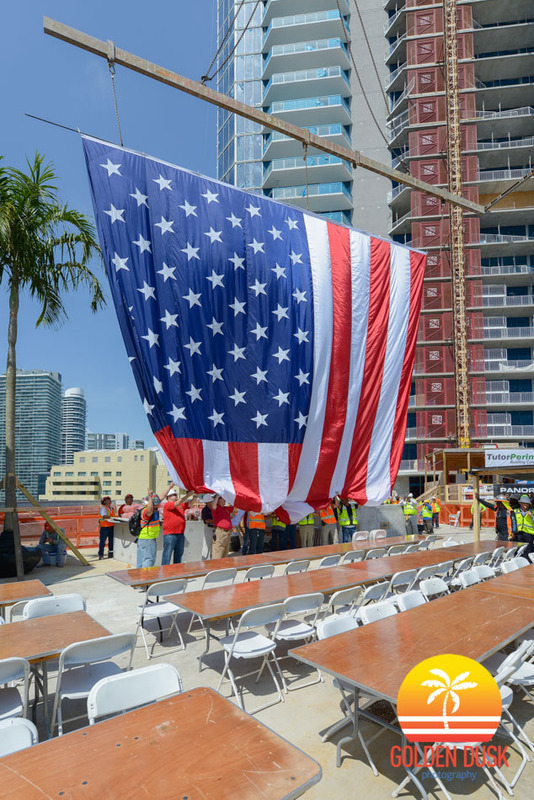 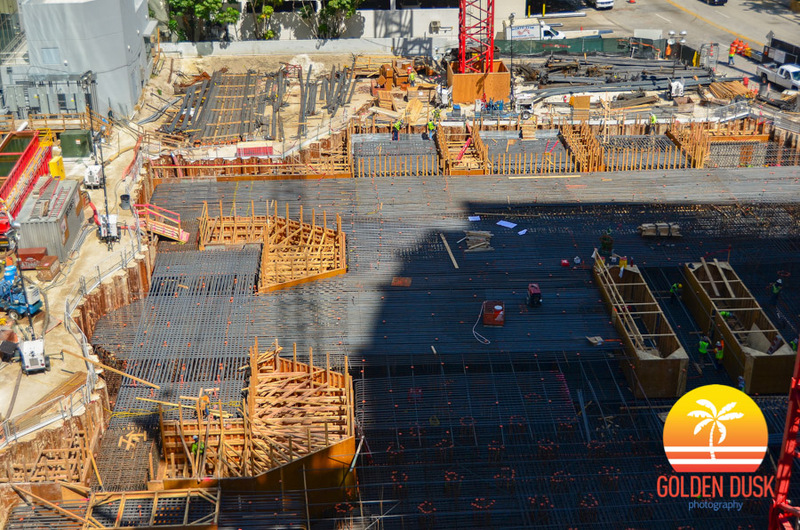 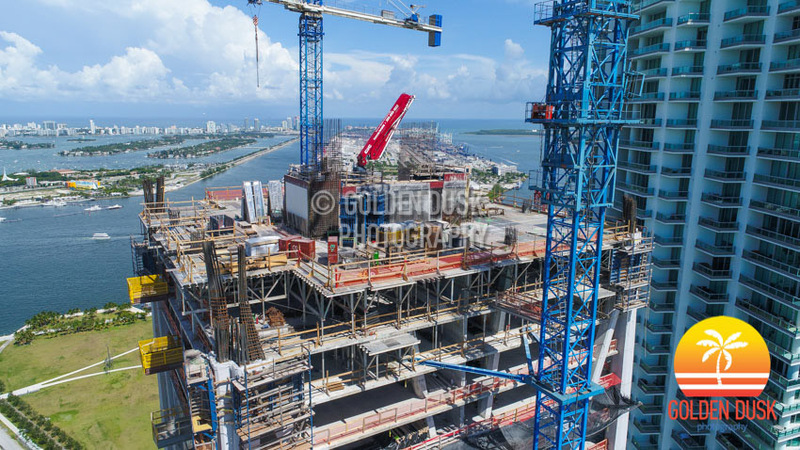 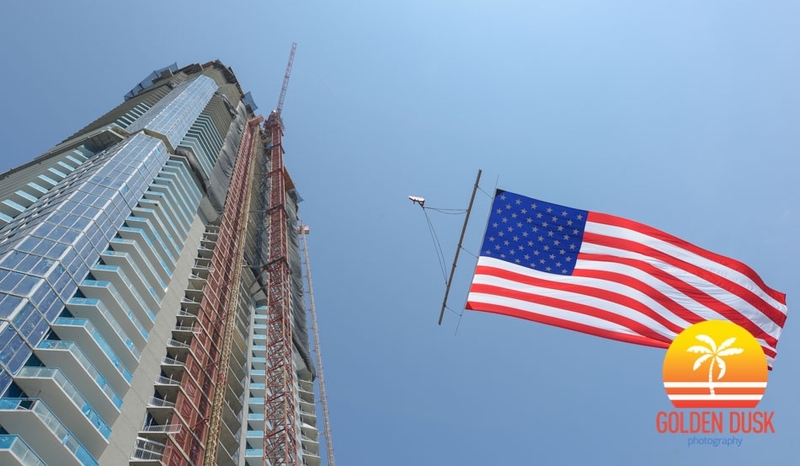 On Friday, March 31st, Panorama Tower had its top out party for the 83 story and 868 foot building in Brickell - making it the tallest building in Miami. 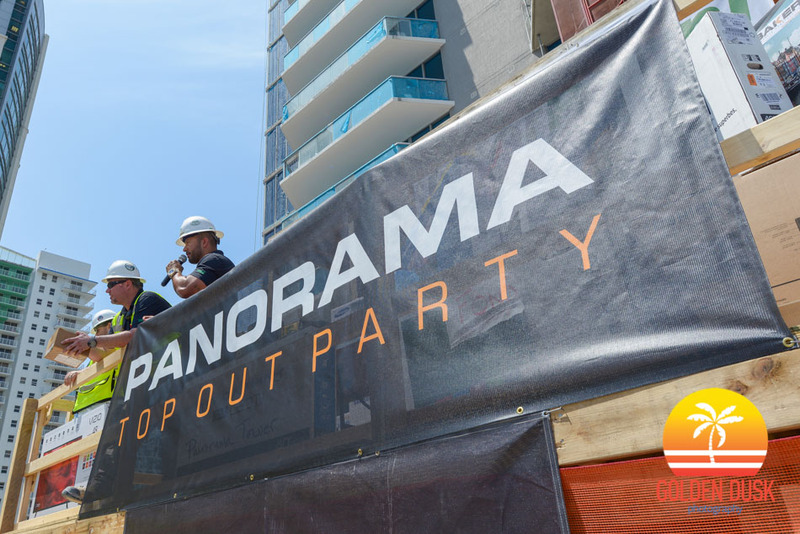 From the 81st floor, Panorama Tower has spectacular, unobstructed views of the city in every direction. 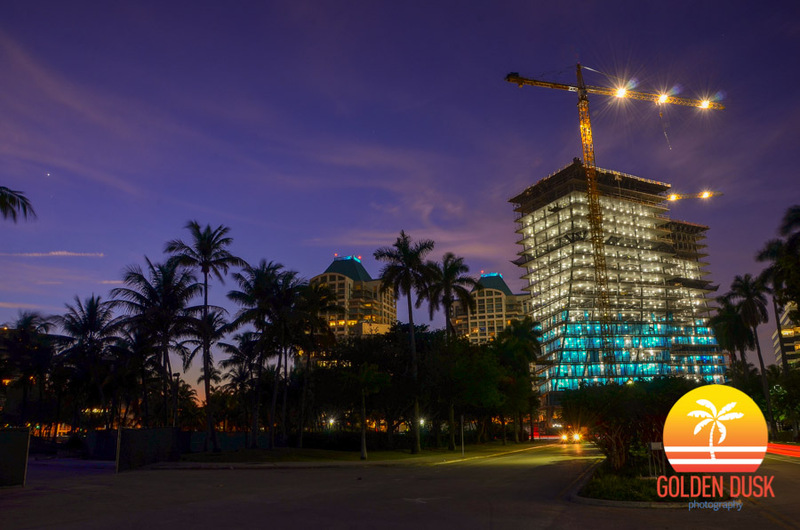 Construction began in June 2014 and is expected to be completed by November of this year. 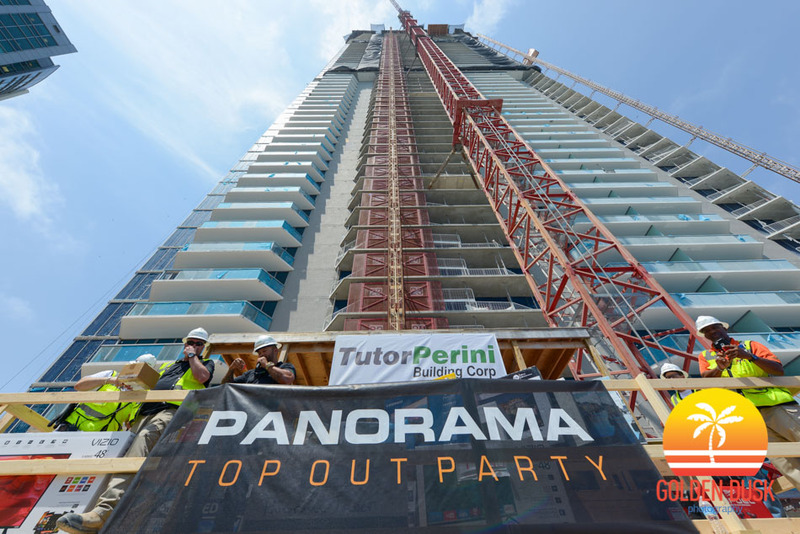 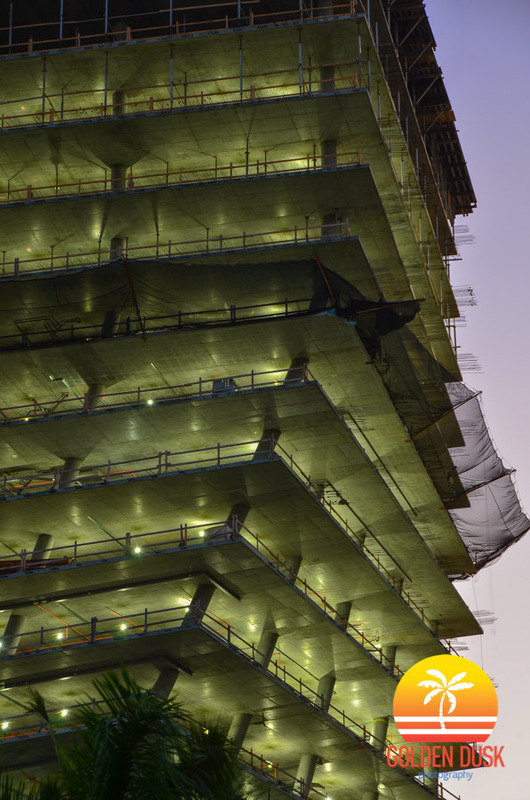 Panorama Tower is getting closer to topping out and is currently on the 81st floor of construction. 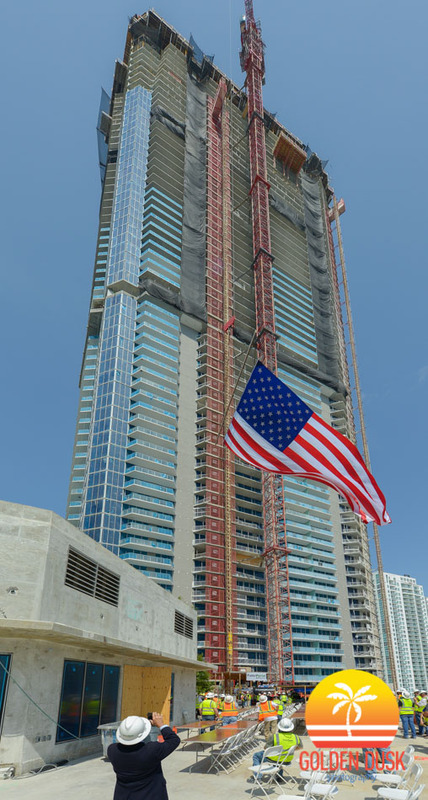 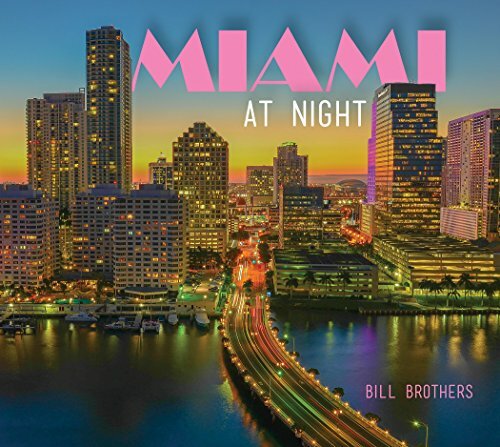 The building has surpassed the Four Seasons Miami as the tallest building in Miami and when Panorama Tower tops out, it will reach 83 stories and 868 feet. 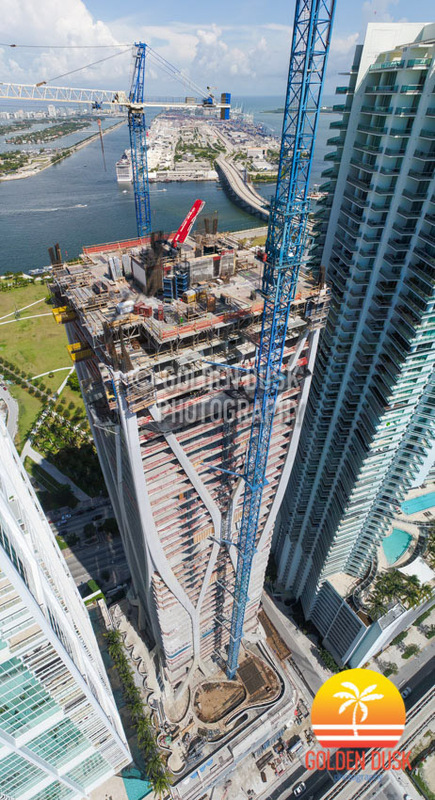 Previously, we showed views from the 57th floor, the 67th floor and now in the photos below, we show the views from the 81st floor. 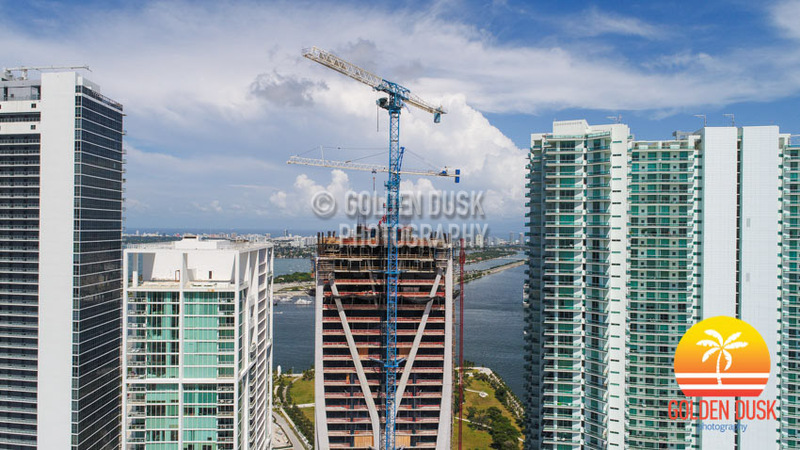 Panorama Tower has no doubt the best views in the city as you can see Miami Beach, Key Biscayne, Sunny Isles Beach and even as far away as Fort Lauderdale from top. 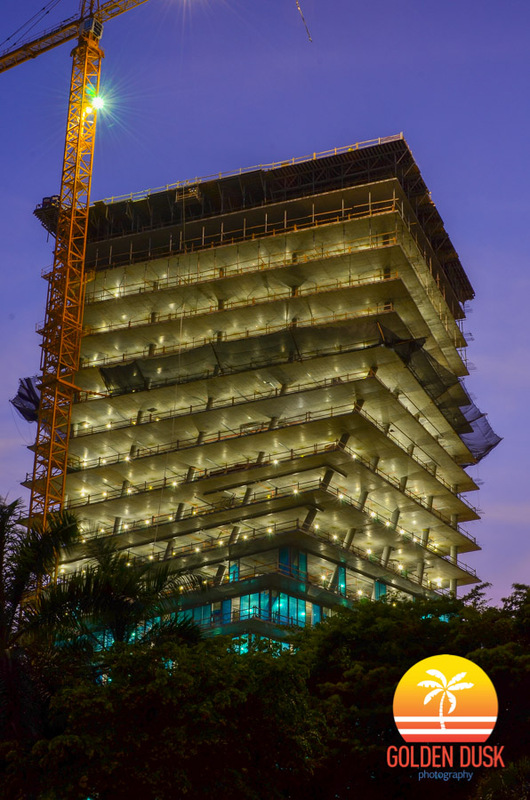 The last two floors, the 82nd and 83rd, will hold all the mechanical units of the building. 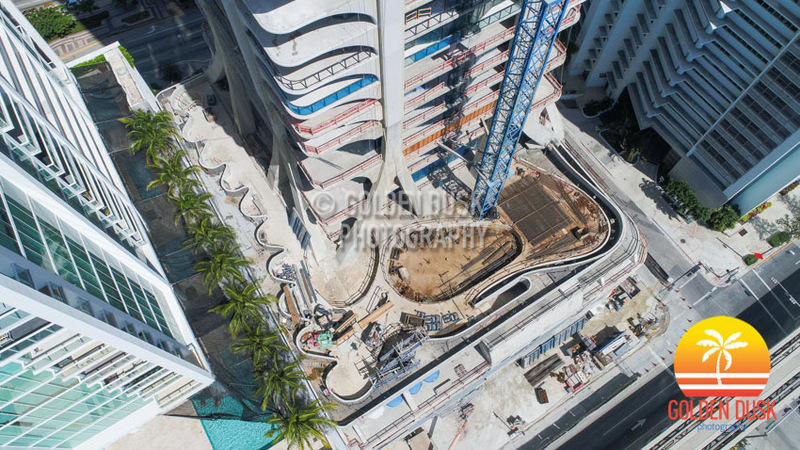 The hoist has been removed from the hotel, which will be a Hyatt Centric and most of the hotel rooms are nearly finished.